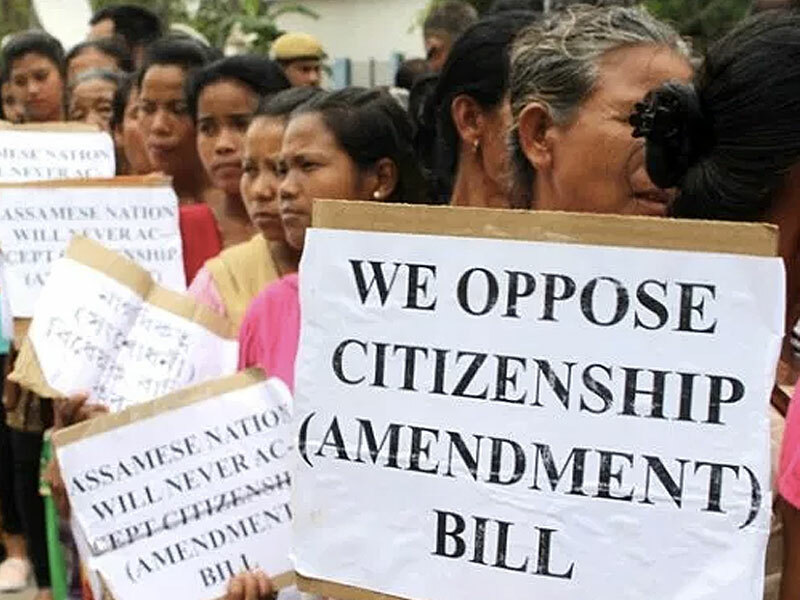 The Citizenship (Amendment) Bill, passed earlier this month in the Lok Sabha, has created a furore across Assam and other states across India. In Assam, a key coalition partner of the ruling BJP, Asom Gana Parishad (AGP), quit the state government, accusing the Centre of being anti-Assam. Anti-Delhi rage is not new, whether for AGP or other regional parties in Assam. It’s been part of the political landscape from pre-Independence. Delhi may see itself as an easy scapegoat, but in numerous cases, as in this one, it appears to have misread the issue. As the tumult grows, it should be pointed out here that the Bill is still not yet law, as it has yet to be passed by the Rajya Sabha. Before analysing the impact of the Bill — and why the northeast has reacted as it has — it would be useful to examine a few basic facts and to review the positions of BJP’s own governments in these states and its allies, in their own words. Read the full story here.